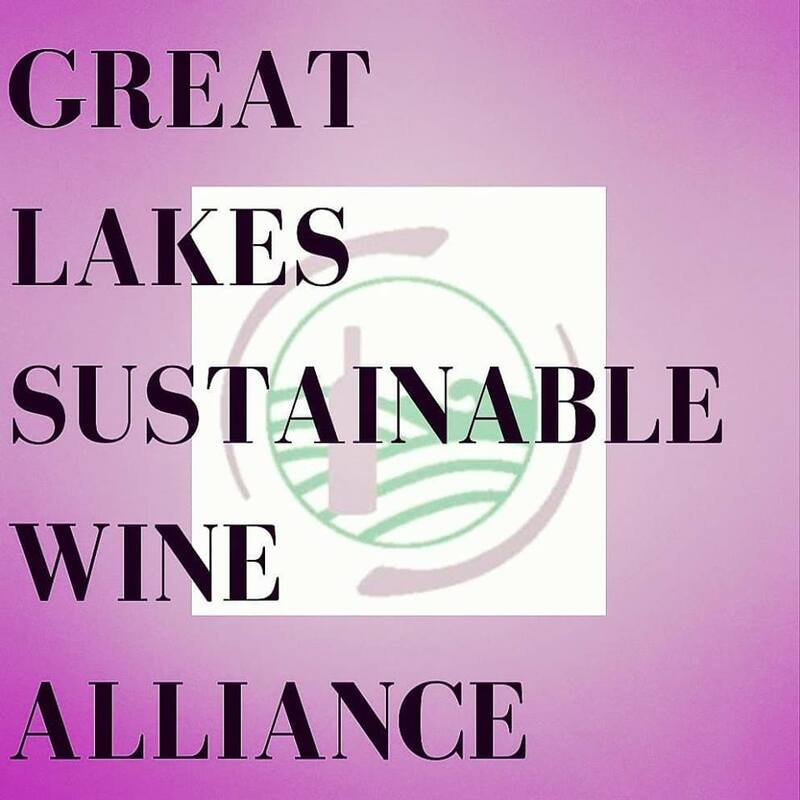 To enhance the sustainability and profitability of the Michigan wine industry by supporting wineries, growers and other businesses and individuals connected to the industry – today and for future generations. Based on feedback from several industry-wide meetings, the MWC proceeded with building an active board of directors and membership. At this point, we are soliciting any and all industry members to help. Help can be in the form of volunteering to be on the board, helping with sub-committees, or just lending a hand in a less formal way. Please contact us to indicate your interest in helping. Click here to view the official MWC press release. Click here for a brief history of MWC. 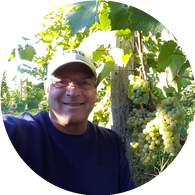 Dave is the owner and head winemaker at White Pine Winery and Vineyards LLC, as well as an Assistant Professor in the Department of Food Science and Human Nutrition at Michigan State University. 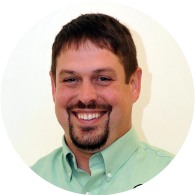 Winemaker and Distiller Matt Moersch is partner of The Round Barn Winery and co-founder of Free Run Cellars. 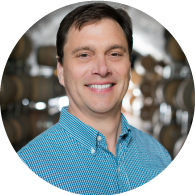 An industry veteran of 13 years, Moersch has served as winemaker and distiller of Round Barn since 2003 and has served as winemaker for Free Run Cellars since 2006. As the head winemaker for Black Star Farms, Lee oversees winemaking operations for the two processing facilities on the Leelanau and Old Mission Peninsulas. Brian and his wife Gwen represent the 3rd generation of family to be actively managing Fenn Valley Vineyards in Fennville, MI. 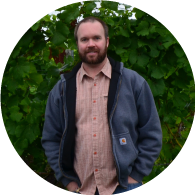 Brian’s background in operations and management coupled with Fenn Valley’s vast experience allowed him to assume the title of Winemaker in 2015. Staying on top of future trends in the wine industry is an important area of focus for the Michigan Wine Collaborative. 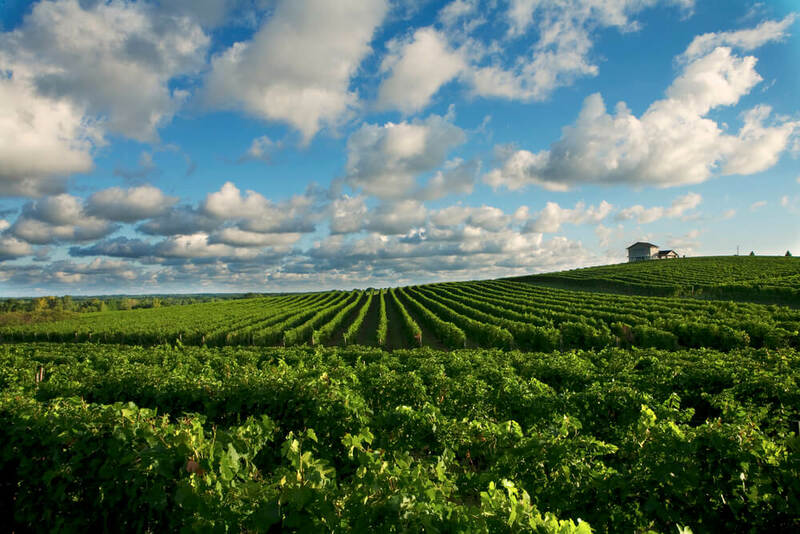 Aided by grants from USDA Specialty Crop Block Grant program in 2014 – 2017, in partnership with the Michigan Grape and Wine Industry Council and 5 Lakes Energy, the Michigan Wine Collaborative has gathered key resource materials for the industry to explore the development of a Michigan Wine Industry Sustainability Program in 2017. 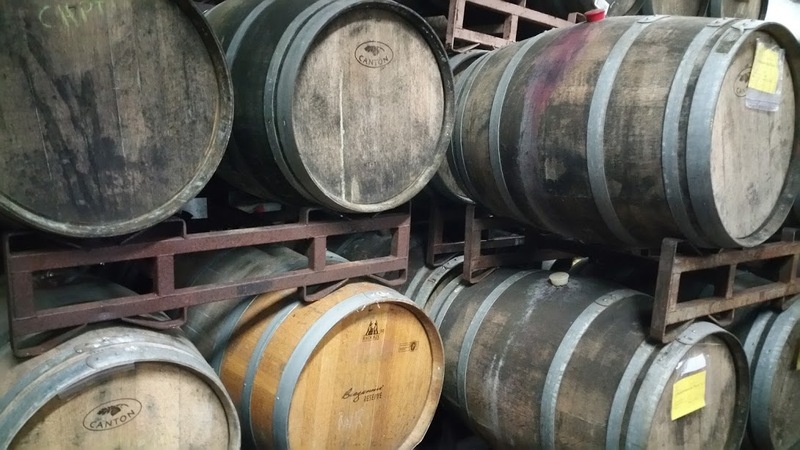 This section of the website provides a central source for wineries and vineyard owners to explore how to adopt and promote sustainability practices appropriate for their business and serves as a resource for program development. Join our email list for MWC Special updates, news, and meeting information.